Parents, you will check your children in at the CLC Lobby, located in the back building. Nursery provided for Infant thru age 4. *Do background checks on all volunteers. 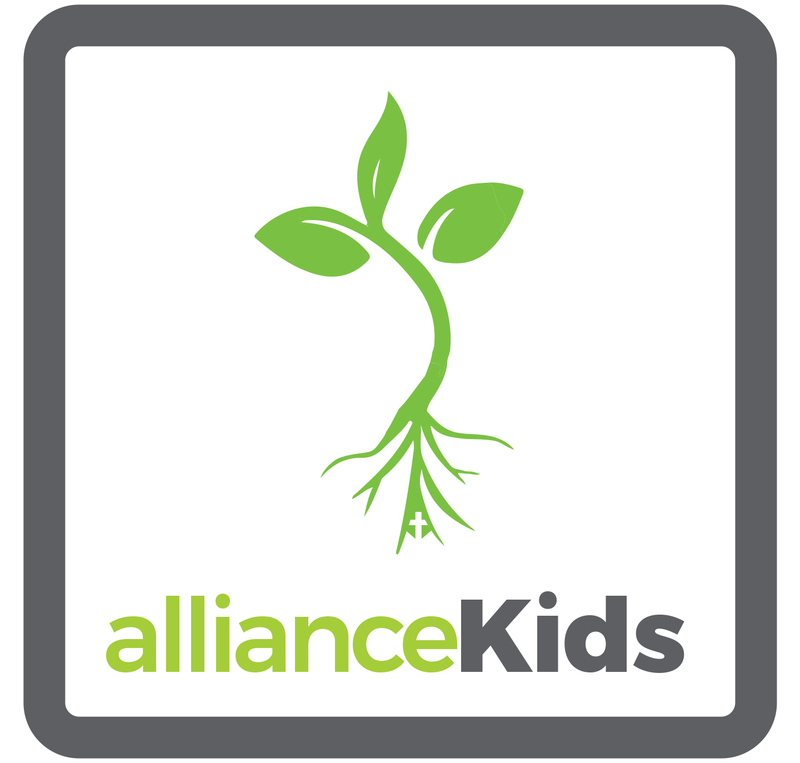 *Require all volunteers to be members of Alliance Church.